Here are some more recent announcements of characters added to the game's roster. Update: Sadly, there will be no Shaggy (or Scooby-Doo) in the next Mortal Kombat game. The meme is officially dead as of right now. 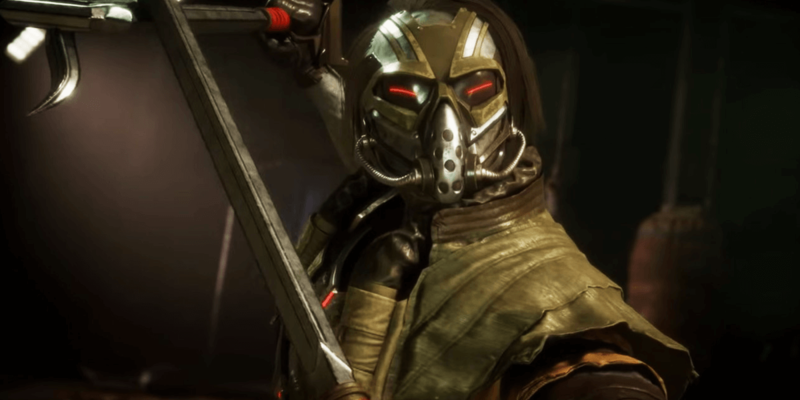 Yesterday, it was confirmed that both Kabal and D’Vorah will be making a return for the highly-anticpated Mortal Kombat 11. 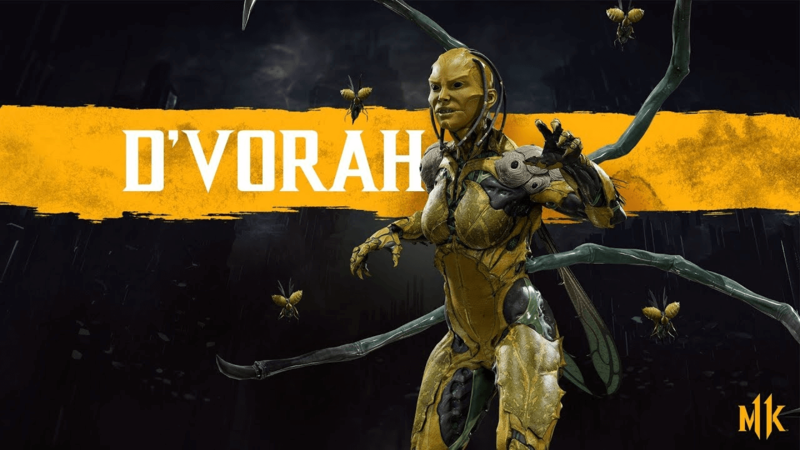 Have a look below for Kabal’s reveal trailer along with an image of D’Vorah’s appearance in the new game. 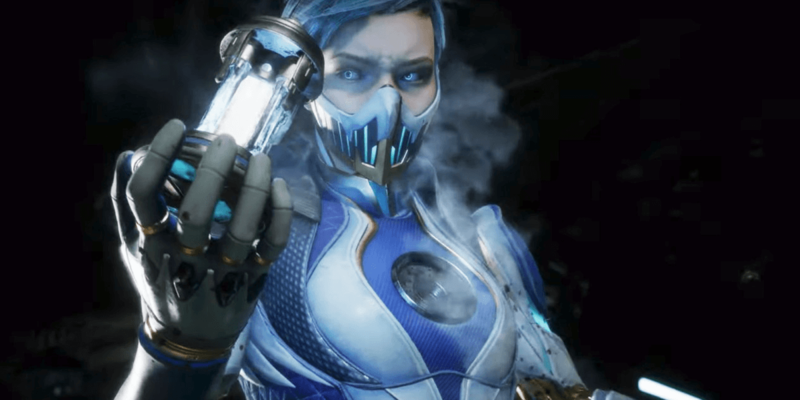 In addition to this news, as we head steadily on course for Mortal Kombat 11’s worldwide release on April 23rd, Ed Boon recently confirmed the return of both Kano and Hsu Hao. The confirmation of Kano shouldn’t come as too much of a surprise, considering he’s one of the series’ original characters and is usually included in its games. 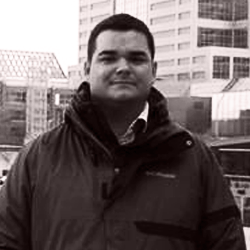 Check out Boon’s tweets below, which confirms this news. 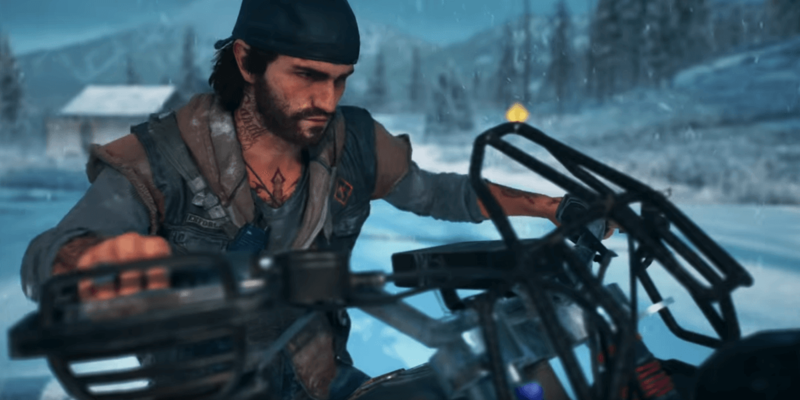 Similar to Mortal Kombat X, it appears as though the latest entry in the series will be continuing the fun tradition of adding guest characters to its roster. Boon confirmed that Shaggy Rogers from the Scooby-Doo franchise would be making an appearance. Based on this news, here’s hoping Scooby himself shows up as well. Again, have a look below for Boon’s tweet for confirmation of this announcement. 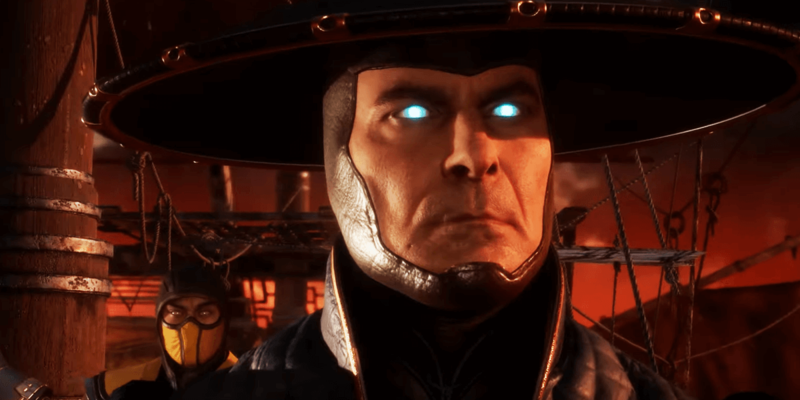 In case you missed our coverage on Mortal Kombat 11 thus far, you can check out the game’s first brutal trailer from 2018’s The Game Awards along with all the items that were revealed at last month’s reveal event for the title. 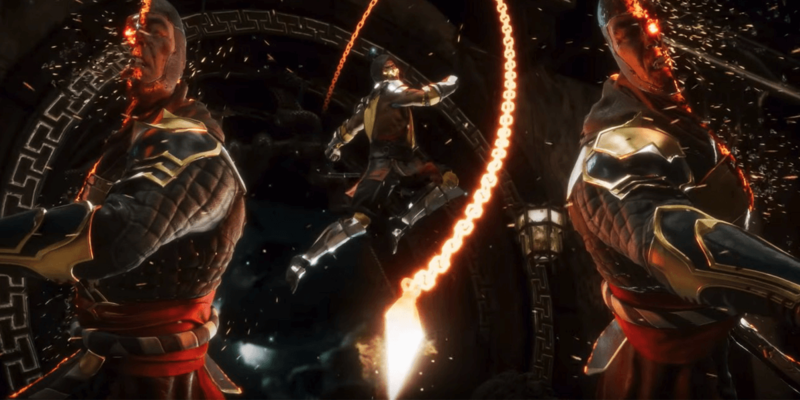 Mortal Kombat 11 releases worldwide later this year on April 23rd for all major platforms, which includes PlayStation 4, Xbox One, Nintendo Switch, and PC. Stay tuned to Dead Entertainment for all the latest news on Mortal Kombat and the latest entry in the series! Get over here if you want to know the latest about Ed Boon’s new title.